Squeegee Klean does not seek to underbid its competitors to win business for the short term. We are in the business of building long-term relationships with customers who want quality service today, tomorrow and the day after tomorrow. We pride ourselves not only on providing our clients with the best quality workmanship but also on providing a pleasant window-cleaning experience. We are proud to provide a service that our customers truly value. While we may not always be the least expensive provider, we can guarantee a fair price for excellent service. In fact, our business model is based on earning our customers’ repeat business. For many residential jobs, we can provide a ballpark estimate over the telephone. If you would like a firm price prior to service, we will be pleased to provide you with a hassle-free, no-cost, no-obligation estimate. We price residential projects on a per-window basis. Oversized windows and windows on the second story of your home will be more expensive than moderately sized first-floor windows. Depending upon which services you would like us to perform, our per-window price will include both exterior and interior cleaning and cleaning of the window sill. 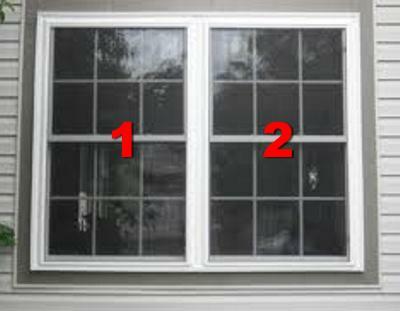 * We charge an additional fee for cleaning window screens, with the fee dependent upon the type and size of the screen. We offer discounts if you would like to remove and replace the screens yourself. *We offer discounted rates to customers who contract with us to be placed on a regular, recurring schedule for window cleaning. We also offer cumulative discounts for customers who schedule more than one of our services (window cleaning, pressure washing and gutter cleaning) for the same date. Each job is priced based upon the time needed to complete the project. We take into consideration objects that need to be moved or removed when cleaning interior windows. We recommend a quarterly interior cleaning for most commercial accounts, and more frequent cleanings for restaurants. 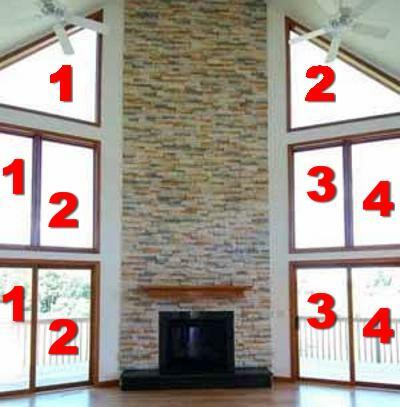 Each job is priced according to amount of glass to be cleaned, the condition of the glass and the height of the glass. We also take into consideration the frequency with which you would like your windows cleaned, and the ease of access to your windows when interior cleaning is part of the project. We on occasion run specials for residential pressure washing. Please call or email today to find out about our specials. Most chandeliers and interior light fixtures can be cleaned from $35-75. However, on occasion, prices can be higher depending on type and style of chandelier or light fixture. 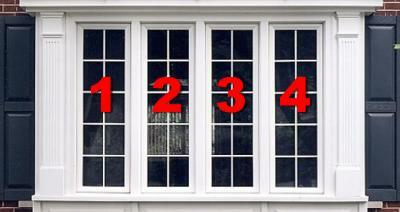 Over 80 windows please call for special pricing. 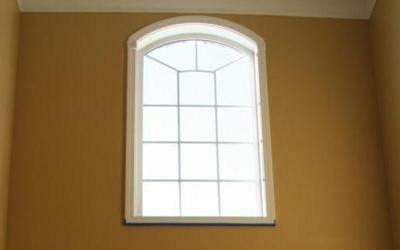 Non Standard Windows: please call for special pricing. *Standard windows are less then 20 sq ft in size, have either removable grids (mullions) or ones that are built in between glass unit and do not require the use of a taller ladder to clean inside your home. 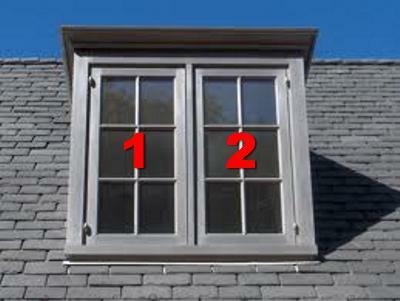 *Standard windows do not include true light divided windows (french windows) or windows with storm windows on them. modest fee based on the total amount of screens. cleaning (the area where window sits when closed to exterior screen). 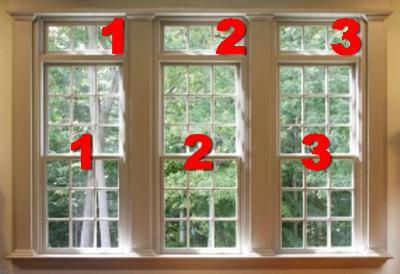 *Pricing for casement style windows will be similar to above packages, however may vary depending on sill/screen type. *Pricing is valid on residential services only. If interested in commercial service for buildings or storefronts, please inquire. 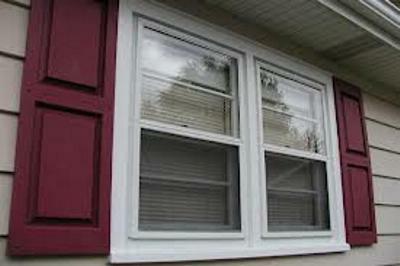 Starting at $36 as shown here; includes cleaning inside and outside, plus storm windows removed, cleaned and replaced. Starting at $99 as shown here; includes cleaning inside and outside. These prices are strictly for residential services only. If your interested in commercial building washing services or concrete cleaning please contact us for your custom quote. *Please contact us to find out more information about specific size restrictions of decks on Platinum package. *48 hour rush service can be added to any package for additional fee’s. Over 6,000 sq ft … please call for special pricing details. *Cleaning may not need done on entire roof which will lower the total cost. We have found that many roof elevations that face south rarely need any cleaning. *Recommended if there are pets in the home.